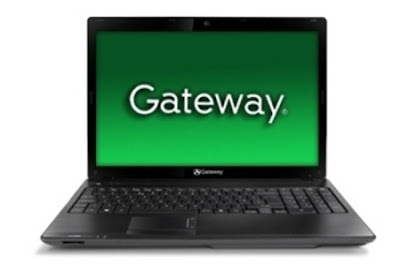 Gateway has launch new Notebook PC named as Gateway NV50A16u LX.WSH02.013 is perfect for those who need a highly mobile and elegant notebook that provides amazing cinematic entertainment and seamless social networking. Perfect for on-the-go movie enthusiasts because the HD Ultrabright™ TFT LCD Display, with it's 16:9 widescreen aspect ratio and high-resolution, delivers a true cinematic view. 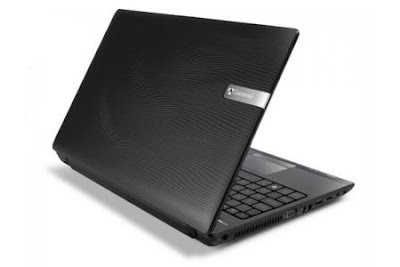 Plus, this stylish Gateway NV50A16u LX.WSH02.013 Notebook PC features a powerful AMD Phenom II X2 (dual-core) N660 3.0GHz processor for more stability and strength when you’re blazing through power-hungry apps and games. The NV50A16u LX.WSH02.013 Notebook PC offers you serious style and serious performance.The details related to the specs of the device are discussed below. To provide the most accurate specifications, the specifications listed are based upon the manufacturer's exact model specification as published in the manufacturer's product documentation. Software Included: Office 2010 preloaded; purchase a product key to activate.